Our showroom, in Rome, Circonvallazione Orientale 4533/4535, is open to both the general public and sector professionals. In our exhibition space, you will find everything you need for your business. 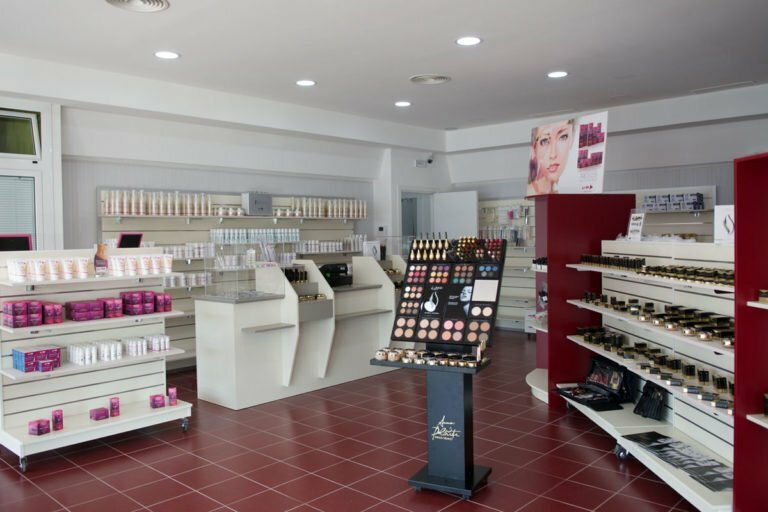 Products of the highest quality: LGM line professional and home cosmetics, natural food supplements to match every need, Elisir Life, Tiziana Bellini professional nail products, Anna Del Prete professional make-up, and many other cosmetic products. Make the most of beauty and make-up consultations, and choose from a wide range of cutting-edge beauty treatments.